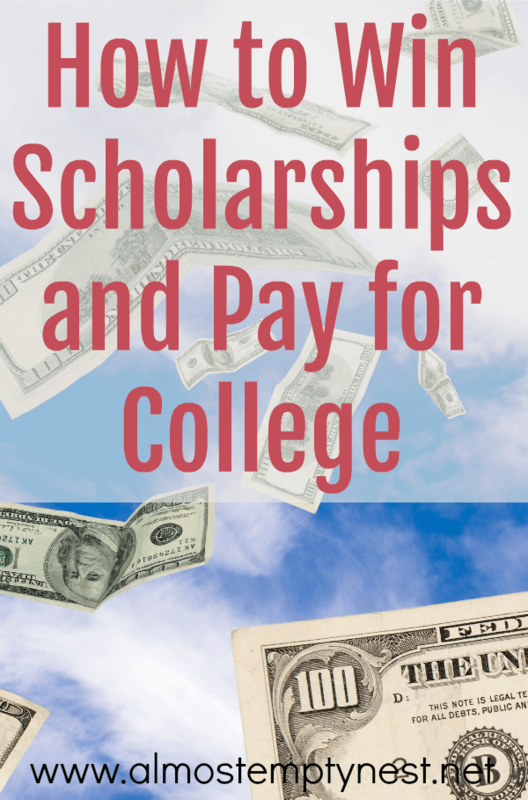 Wondering how to win college scholarships and pay for college? So did Monica Matthews. When Monica Matthews's son was a senior in high school, she wondered if she would have to go back to work full time to pay for his college education. But before sending out her resume, she decided she would do everything in her power to help her son win enough scholarship money to pay for college. She partnered with her son in the research and application process and he was awarded enough scholarship money that she and her husband paid NOTHING for his education. 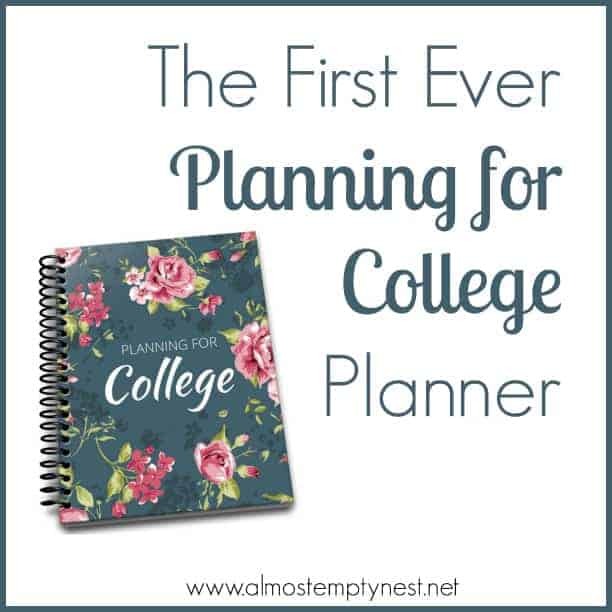 She has compiled her knowledge and experience into her book How to Win College Scholarships: A Guide for Parents in 10 Easy Steps. Which Scholarship Search Sites are Worth Your Time? 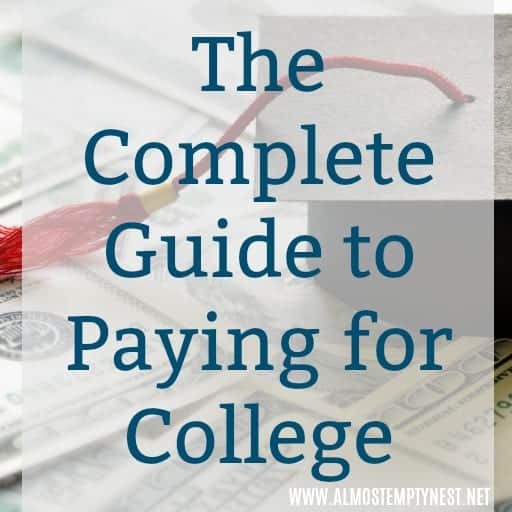 Monica provides readers of How to Win College Scholarships with the “been there, done that” method that she used to help her own son win over $100,000 in scholarships to pay for college. The book includes a step-by-step guide that she has used over and over to teach desperate parents how to help their own students win thousands of scholarship dollars. Her expertise will guide you and your child through the process of working together to research, apply for, and win scholarship dollars. Her unique system reveals that the key is the partnership between parent and child. She breaks the tasks down into easy to follow steps that the parent can do to assist in the applications without doing the applications for their student. 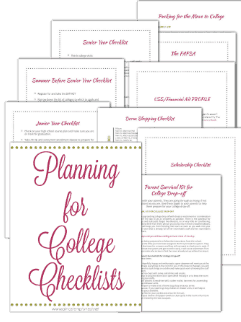 She includes everything from how to organize your application procedures to exactly what kind of paper to buy to keep your child's application packet at the top of any scholarship committee's stack. How to Win College Scholarships gives tips on letters of recommendations, essays, awards and honors, volunteering and leadership, and even how to keep track of your winnings. Monica advocates the S.M.A.R.T. system in every aspect of the application. How to Win College Scholarships: A Guide for Parents in 10 Easy Steps will help you and your student apply the S.M.A.R.T. system to assure that the applications sent are the absolute best and will WOW every committee that views them.